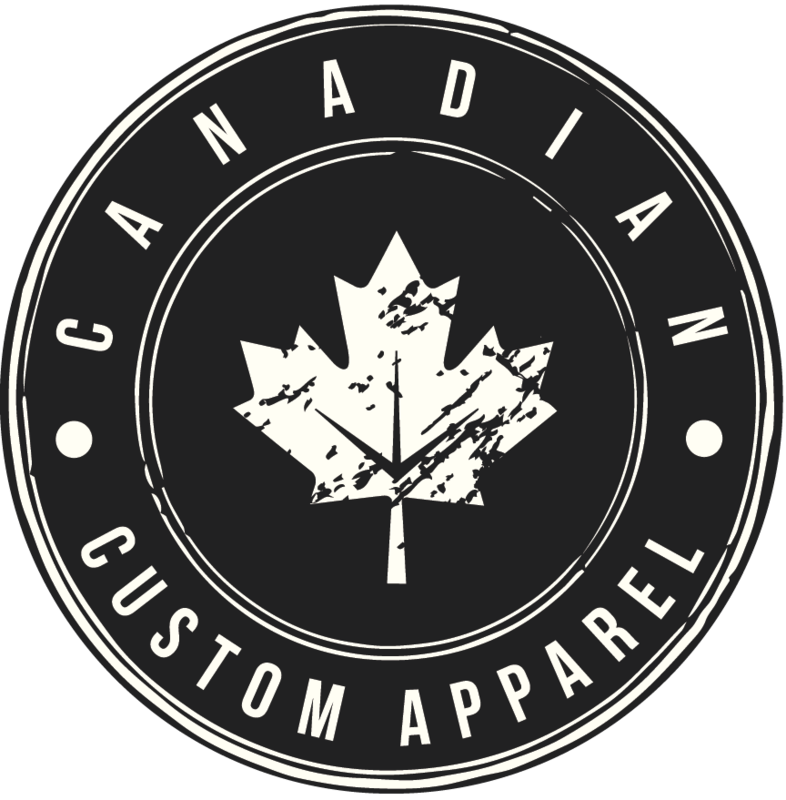 Canadian Custom Apparel was established in 2009 and continues to be your one stop custom shop for all your apparel and promotional needs. Customer satisfaction is our priority and we are available to revamp, promote, brand, and market any event, company, or school where custom items are desired. At Canadian Custom Apparel, we’re all heart. You’ll deal with us directly. We’ll walk you through the process personally, and we take great pride in the overall customer experience.